Coupons can be redeemed right when you sign up for an account. Click the "Have a coupon?" link and enter the code in the coupon textbox and if it is valid, it will show you the appropriate discount. 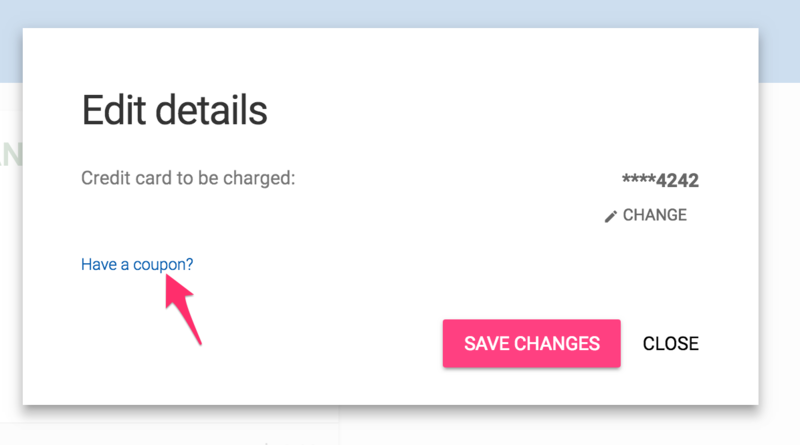 If you already have a Mailshake account, then make sure you're switched the team you'd like to apply your coupon to and in the menu choose "Team Settings" and then "Billing." 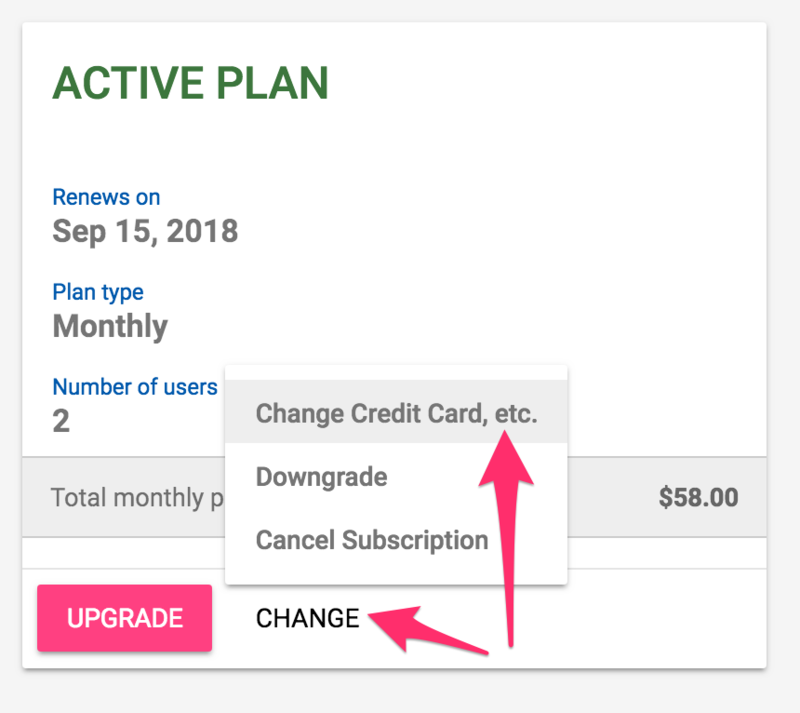 Click "Change" and then "Change Credit Card, etc."